DALLAS, TX--(Marketwired - August 05, 2016) - Eminent Dallas property developer Marcus Hiles knows what renters want when choosing a new home. Yet one important feature probably remains off of most people's checklists of must-have amenities: walking trails. Hiles advises apartment hunters to be on the lookout for a clear presence of recreational pathways throughout the site of the unit. As the Chairman and CEO of Western Rim Property Services, a company that has designed and currently manages more than 15,000 rentals in cities across Texas, Hiles knows personally about the many benefits multi-use walkways hold for residents. In the interest of showcasing Texas' countryside's beauty, Western Rim's luxury townhomes and loft-style apartments are built within the state's expansive green spaces, yet they are located within easy reach of urban centers. Marcus Hiles upholds eco-friendly construction practices that maintain the serenity of the environment -- and in many cases, bettering it by establishing walkways and parks. He notes that an abundance of trees and vegetation surrounding these natural areas offers tremendous benefits, as they remove air pollutants while storing and sequestering carbon dioxide. He explains that they assist with the effort to lower greenhouse gas emissions by reducing energy demand: "According to the USDA Forest Service, 'Trees properly placed around buildings can reduce air conditioning needs by 30 percent.'" Marcus Hiles encourages renters to pick locations with footpaths, explaining that tenants who take advantage of even mild exercising on the paths enjoy healthier lives. A 2008 study by the American Journal of Preventive Medicine gives further proof, suggesting that people who live near park areas tend to have a lower risk of obesity; while a 2010 study by the journal Social Science and Medicine found that people who reside near larger amounts of green space were more relaxed as compared to others who spent less time outdoors. Hiles, a strong believer in community building, says that beyond their ability to help lower energy costs and foster active lifestyles, trails also promote a sense of closeness among neighbors, with pathways encouraging spontaneous meetings and interactions. Environmental, practical and fun, shared public meeting places: a series of walking trails are an amenity no housing development should be without. The Chairman and CEO of Western Rim Property Services and Newport Classic Homes, Marcus Hiles, Dallas news regular is a respected property development authority and philanthropist who has spent more than three decades creating properties that embody his vision of luxury living. Having successfully planted a total of 30,000 trees in the last 10 years, Hiles' environmentally minded goal of continuing to plant 2,500 trees annually is part of Western Rim's long-term objectives. 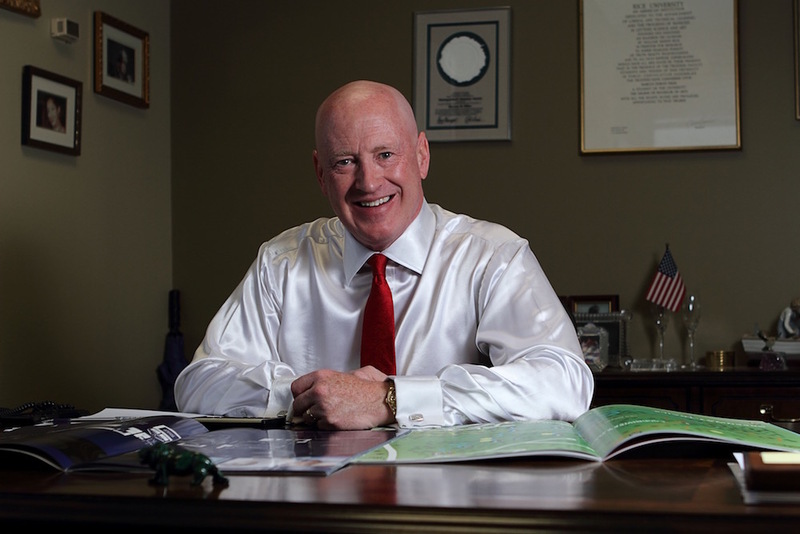 While developing and building contemporary residential communities, Marcus Hiles remains devoted to giving back to the state of Texas; he has personally donated over 59 acres of parkland to the general public to preserve wildlife habitats and offer residents accessible green spaces.